Spice up your snack game in a big way—one mini biltong stick at a time! This 1lb bag of lean beef biltong contains a whopping 15 grams of protein per ounce. 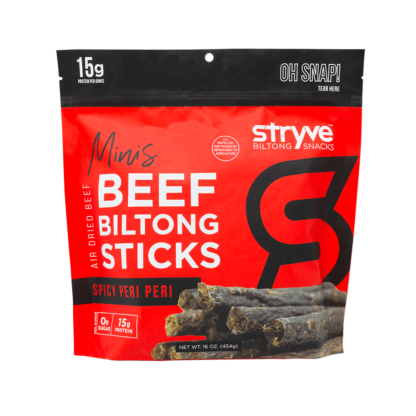 Snack here, snack there, snack on Spicy Peri Peri Biltong Stick Minis anywhere you go. 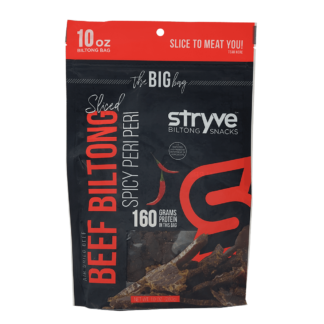 Spicy, meaty, savory, and I don’t need a napkin for my hands when I’m done. 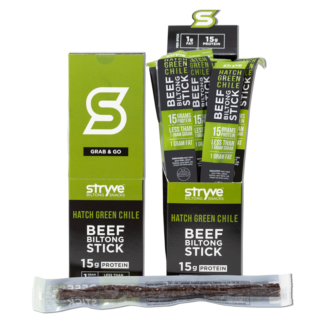 Great product that has the taste and the staying power for a person that is always on the go. Bottom line – YUM! I like spicy food/snacks. This is hot, but not too hot. 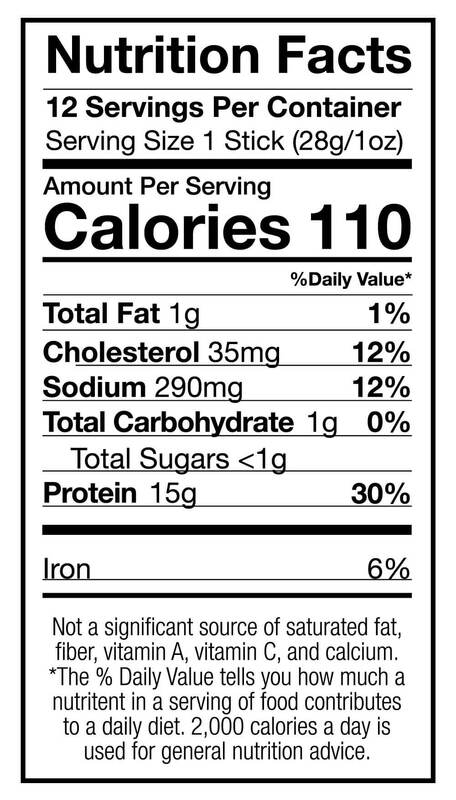 Easier to eat than jerky. 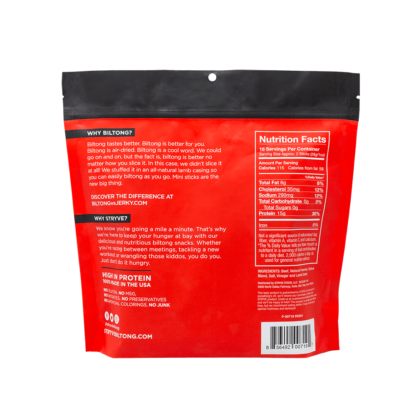 As a mom, all natural ingredients are a plus. 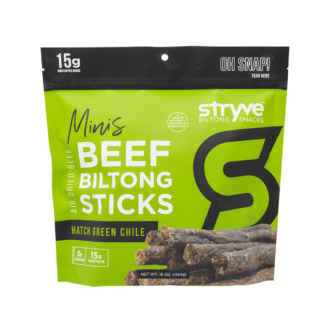 My sons quit eating cereal at all times of the day and started eating these and the BBQ flavor biltong sticks. 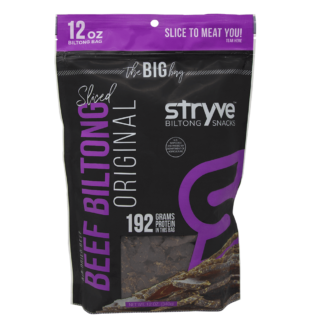 These pound bags of biltong sticks have turned into the most popular snack in the family.